Green Estate Landscapes have long been experts in Japanese Knotweed removal and we are happy to continue this along with surveying, treatment plans and site clearance of Knotweed and other invasive plants. Japanese Knotweed is the most invasive and destructive plant in the UK. The root systems are extremely hard to remove as they can grow up to 3m in depth and 7m in all other directions. If you suspect you have a Knotweed (or other invasive plant) infestation it is important to contact an eradication company as soon as possible. Once you have got in touch we will arrange with you to come and view your site, free of charge. This is to establish the extent of the problem and map out the area affected. After this initial consultation we will send you a full report and advise a treatment plan. Your plan is bespoke and will take into account the sensitivity of the site and will always look to minimise the environmental impact. Our operatives, all trained to NPTC Stream Injection Standards, will fence off the infected area. They will then methodically treat each plant, this can be done in most weather conditions as the approved herbicide is injected into the stem of each plant. 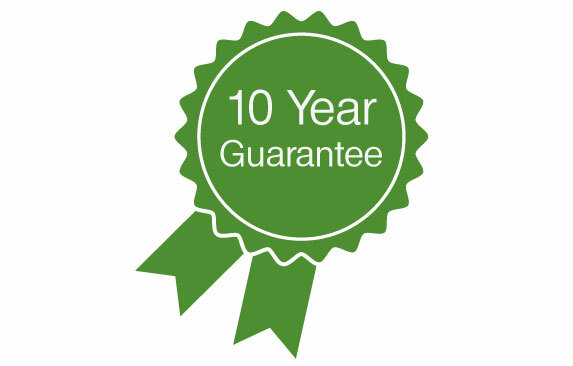 Once we are happy that the treatment has taken hold we will give you a 10 Year guarantee, meaning if any subsequent treatments are needed in the same area we will do these free of charge.